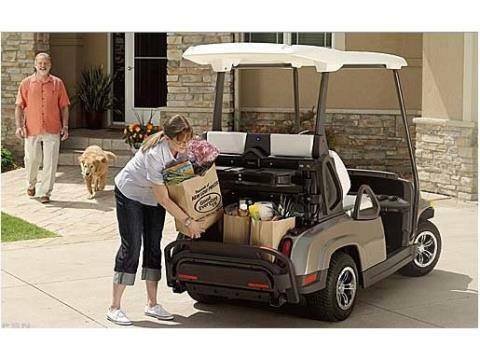 Contoured passenger seating, rear passenger weather protection, adjustable driver's seat backrest, spacious cab, advanced suspension for a smooth ride - riders of all shapes and sizes are going to love the Breeze™. 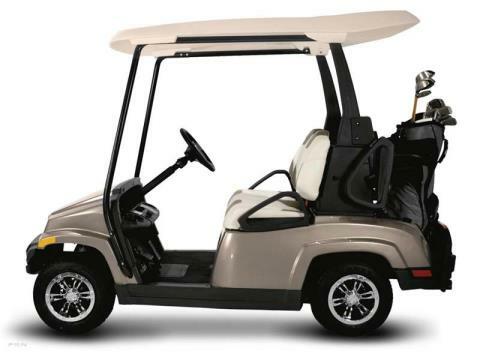 Anyone can easily switch between golfing, riding, and carrying with MyChoice™ rear seat conversion - because the Breeze™ is built to be spontaneous as you are! Adjustable hi / lo beam headlights, retractable seatbelts for all riders, up to 50-mile range, discharge indicator, and 5 miles per hour front impact bumpers – all to give you peace of mind as you drive the Breeze™. 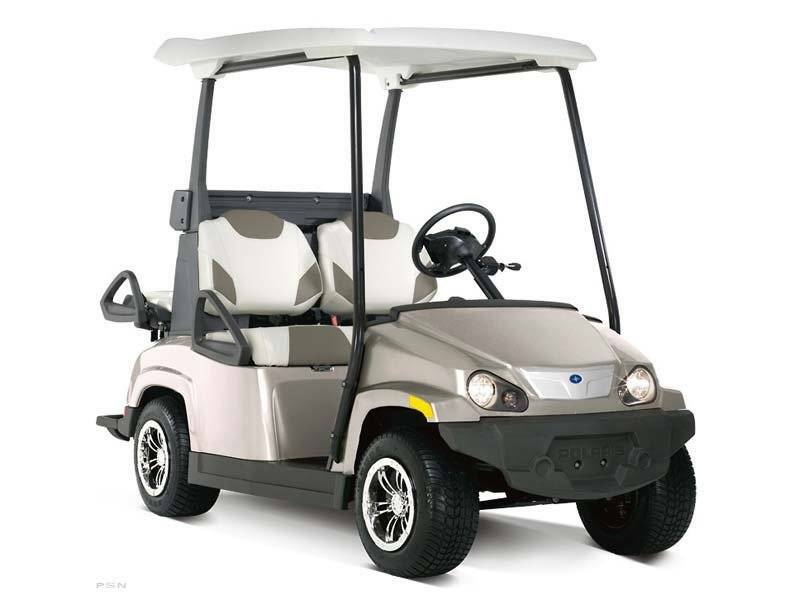 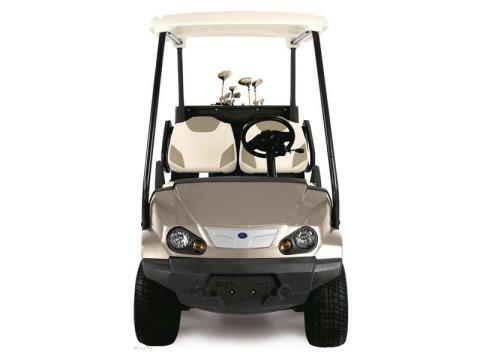 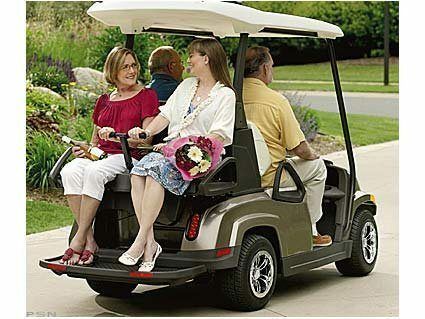 Automotive style design, premium cut-and-sew seating, robust perimeter bumpers, user friendly dash, 10-inch wheels - the Breeze™ will get you around in style!